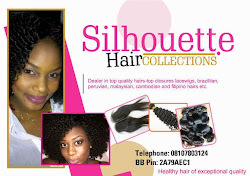 Welcome to NikkyNaz Blog : WHAT DO YOU GUYS THINK OF OMOTOLA'S OUTFIT TO EBONY VANGARD AWARDS? 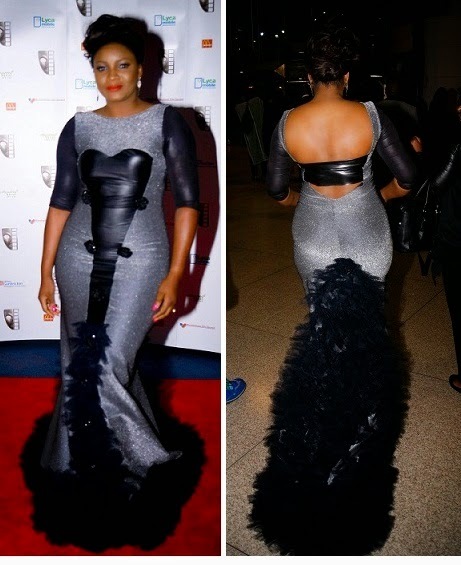 WHAT DO YOU GUYS THINK OF OMOTOLA'S OUTFIT TO EBONY VANGARD AWARDS? I understand the feathers, but cannot comprehend the leather. What do you guys think?